With the PCEye Explore, young or inexperienced users get a simple, fun and no-fail way to learn how to use eye tracking and gaze interaction, while at the same time preparing them for AAC communication. 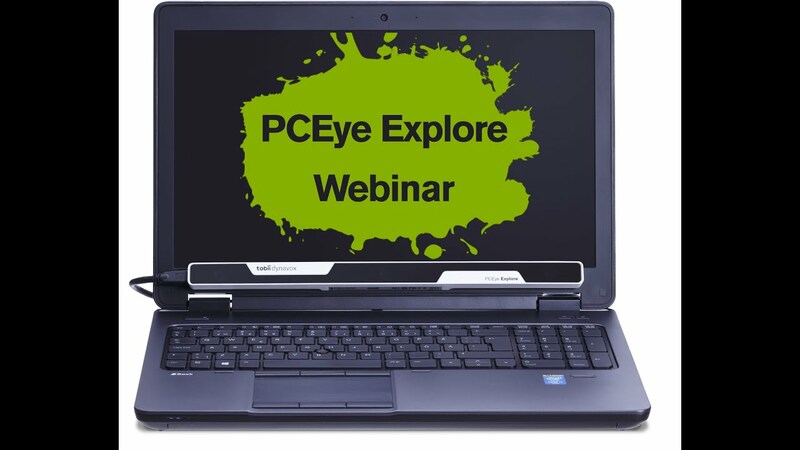 As of today, July 15th 2017, the PCEye Explore is no longer available for purchase. It got replaced by our next-generation eye trackers with further improved performance and functionality. Please see the PCEye Plus as an all-round solution for big and small screens with integrated microphone and switch port. The PCEye Mini is a good choice for smaller screens. Can I use the PCEye Explore with a switch? 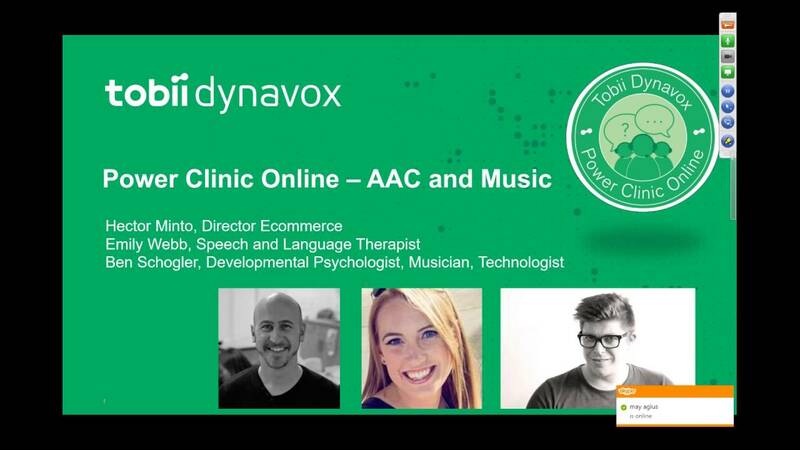 Why does the Tobii Dynavox PCEye Explore require USB 3.0? Can I use a different USB cable than the one provided with the PCEye Explore? Can I run Communicator and Compass on a PC with the PC-Eye Explore? 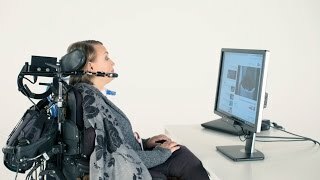 Are there eye gaze games available for use with Tobii Dynavox products? How can I make Windows 8 to start into Desktop app directly? What software and which apps work with PCEye Explore and Gaze Point? 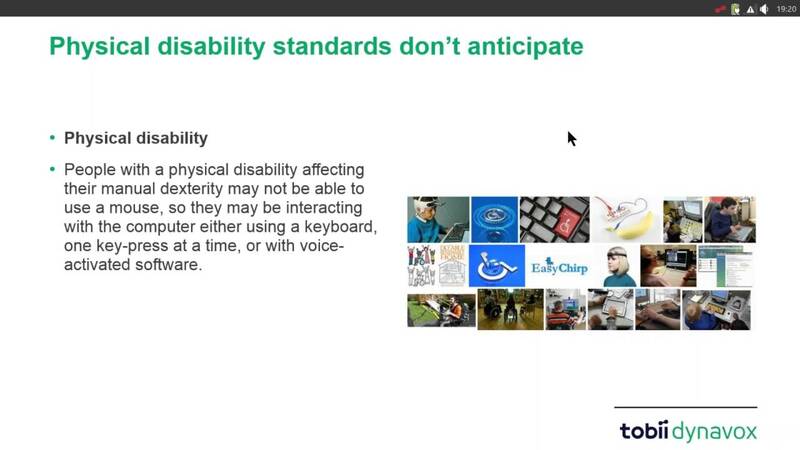 What games and applications work with PCEye Explore and Gaze Point? What do I need Gaze Point for? Is there no 2 point calibration for the PCEye Explore?